Whether or not Prosecco popsicles sounds familiar, it all began with POPS. Launched in June 2014 by two old school friends, James and Harry, saw a gap in the market for a contemporary, unique and fun concept. With a vision to incorporate the nostalgia of a popsicle with the luxury attributes associated with Champagne, the world’s first Champagne ice popsicle, CLASSIC, was born. 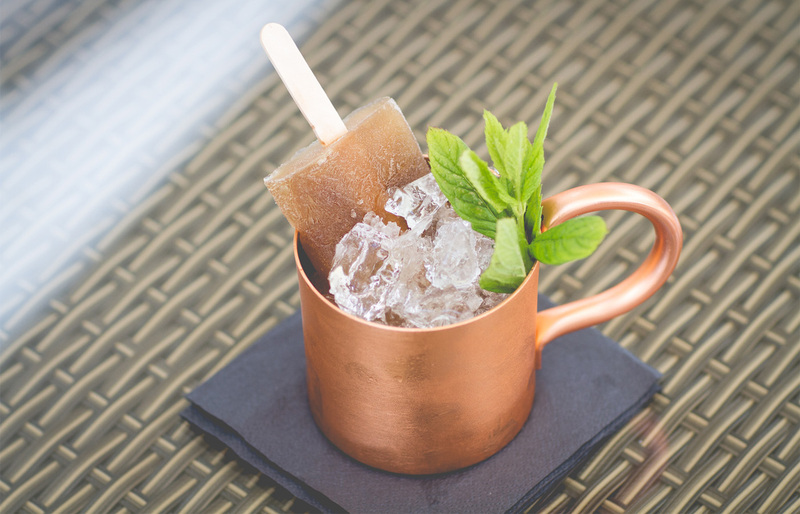 Not stopping there, in April 2015, POPS introduced new products like BELLINI and MOSCOW MULE. Being such a hit everyone wanted these frozen treats. However, for us in the States, they were difficult to come by. Luckily, this summer season, Prosecco popsicles are now available in the United States and people are taking advantage of it. An example of one of these companies is FrutaPops. They have a wide variety of different alcohol choices and flavor combinations that would be great for any friend’s day out. However, they are not the most frugal of party supplies. An example would be if you wanted to purchase a twelve pack of Sparkling Prosecco POPs that would cost you $60. Pulse fruits of choice in a blender or food processor until pureed and juice-like, about 1 minute. Combine fruit mixture, simple syrup, Prosecco, and citrus juice with a whisk in a medium bowl. Let stand until bubbles from Prosecco subside. Pour mixture evenly into popsicle molds. Insert an ice pop stick into each mold. Freeze for 8 hours or overnight. Mix lime juice, ginger beer and vodka in a large measuring cup. Give mixture a good stir and fill each ice pop mold with the mixture. Place molds in the freezer for about an hour, liquid should be a soft slush like consistency. Then put the ice pop sticks in the mold. Freeze for 12 hours before serving. In a container with a lid, combine sliced jalapeño and tequila. Cover and allow to infuse for at least 6 hours before using. In a large blender, blend mango, lime juice, and powdered sugar on high until smooth (about 1 minute). Stir in jalapeño tequila. 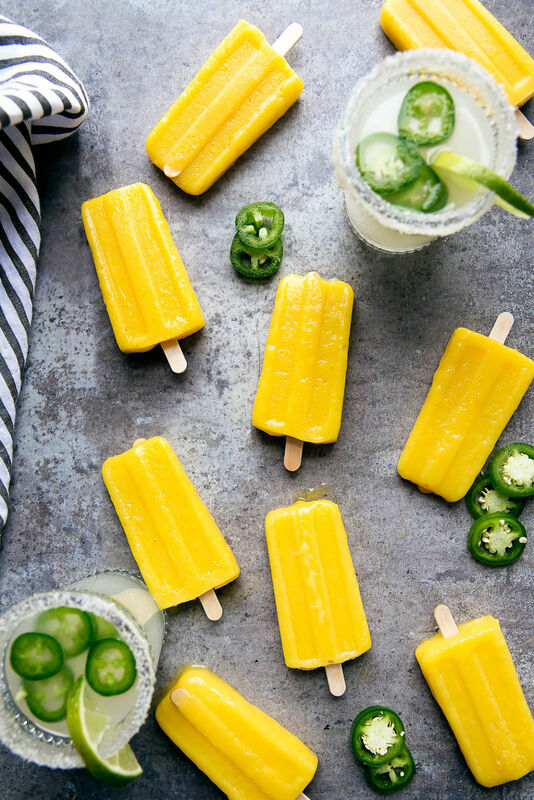 Pour into a 10-popsicle mold, fit with sticks, and freeze for at least 6 hours, preferably overnight, or as an ice cube alternative in a margarita! Once completely frozen, remove popsicles from molds and serve. Can be eaten on their own. 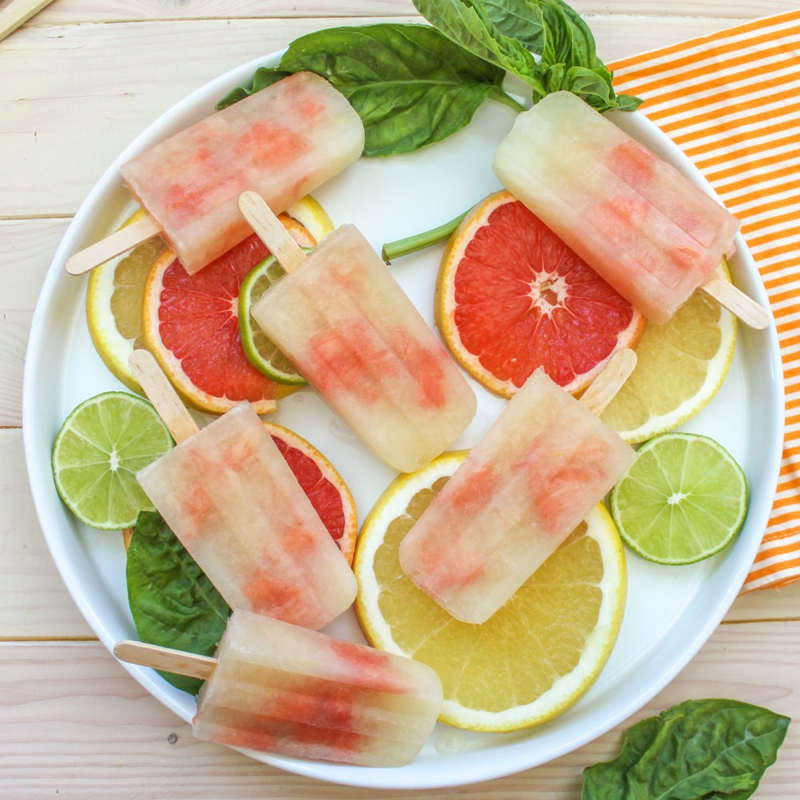 Now that you have some starting recipes to beat the heat, enjoy your fun treat. But make sure to not mix up your POPS with your kid’s popsicles, that won’t be as fun.